Just off the southern coast of Vietnam lies the paradise island of Phu Quoc. 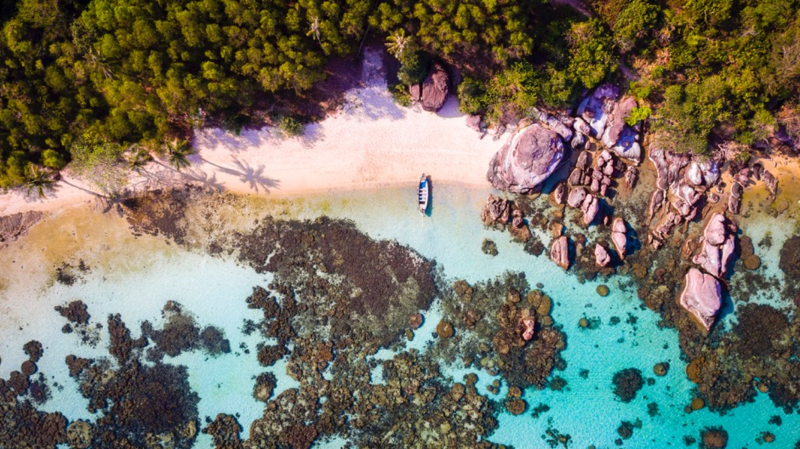 Blessed with a lush interior and some of Asia’s finest white-sand beaches, Phu Quoc is set to become Vietnam’s next luxury destination. Situated on this tropical gem just a 50-minute flight from Ho Chi Minh City is the luxe La Veranda Resort Phu Quoc, a member of the MGallery by Sofitel Collection. 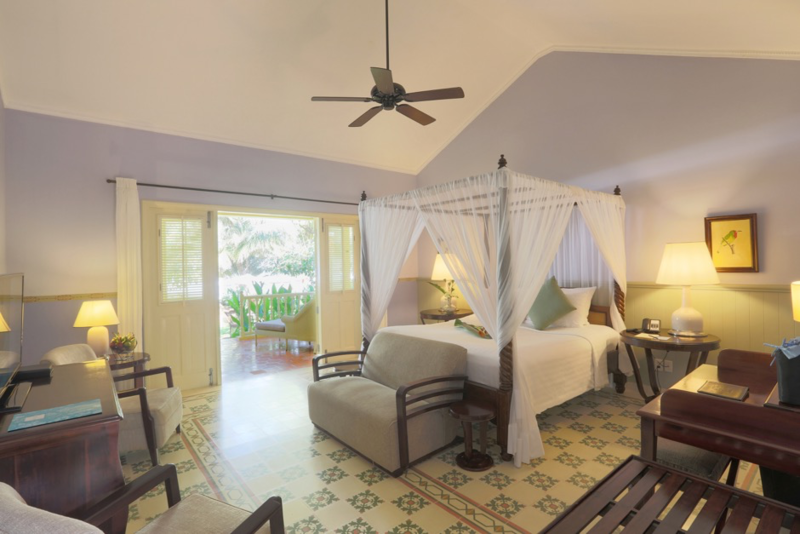 At the heart of La Veranda is a dreamy seaside mansion designed by founder Madame Catherine. Inspired by the elegance of the French Indochina of her youth as well as her family’s own connection to the island, La Veranda is the graceful fulfillment of her dream retirement home. Surrounded by luxuriant gardens, the resort now comprises 70 beautifully appointed rooms featuring 1920s period furnishings, hand-stenciled walls, and romantic four-poster king-size beds, each also with a private balcony or terrace just steps away from the powdery soft sands of Duong Dong Beach. 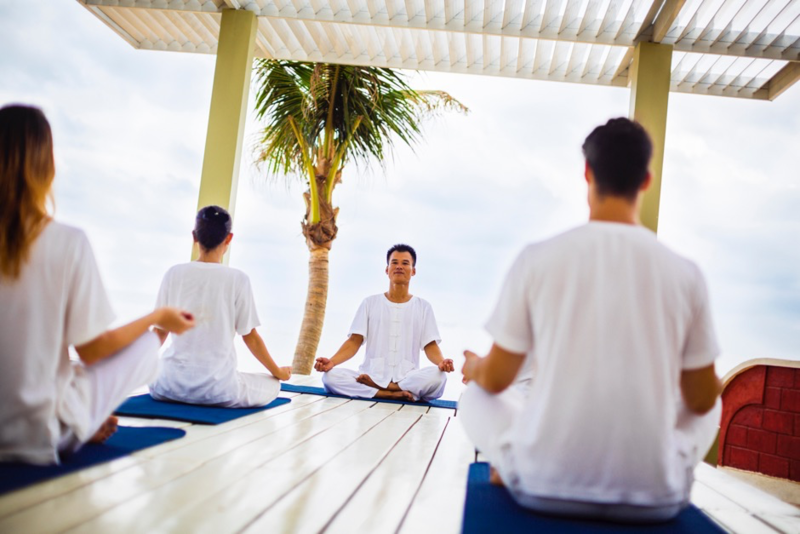 TĨNH Wellness Sanctuary is a holistic wellness center driven by a vision to guide people back to their natural state of wellness. A place to regain a serene state of mind and to allow the body to restore. Complementing its award-winning range of spa therapies, TĨNH will soon offer wellness programs lasting from just a day to a full week, aiming to restore body, mind & spirit and develop lasting healthy habits. Journeys will be available in 1, 3, 5 & 7 days. The 1-day program called the Journey Taster allows guests to experience each program in a day. 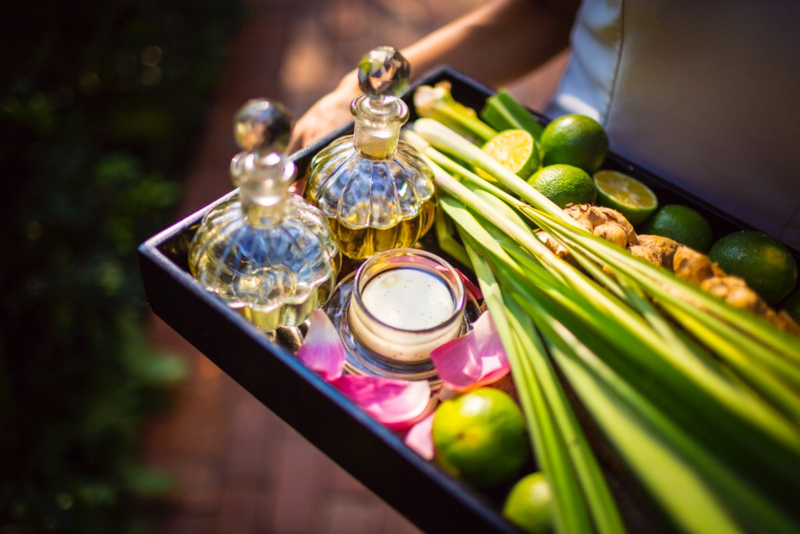 TINH’s thoughtfully crafted journeys includes morning yoga & meditation, full body treatments, hydrotherapy & full spectrum infra-red sauna, parts-focused body treatments, clean eating and drinking with workshops that encourage a healthy lifestyle long after the tan fades.